The Good Beer Co’s Great Barrier Beer invites Australians to bond over a brew to save our reef. At least 50 per cent of profits from sales of Great Barrier Beer will go directly to the Australian Marine Conservation Society. While dedicating a portion of profits to charity isn’t a new business model, it’s one that The Good Beer Co is refining. The aim of their social enterprise company is to raise money and awareness for causes by engaging Australians in their national past-time: drinking beer. Over the next 10 years, The Good Beer Co will brew 10 different strains of beer. Each of these strains will be dedicated to a different charity. “Most Australians see the reef as being part of the national identity, and most Australians enjoy beer — we’re teaming the two things up,” The Good Beer Co’s James Grugeon told the ABC. They chose the Australian Marine Conservation Society as the charity partner for the Great Barrier Beer because of the society’s work to protect the reef over the last 50 years. The act of creating the beer has been a social endeavour, with the whole enterprise kicked off through a crowd-funding campaign. Following the success of this, The Good Beer Co waded into the moshpit, allowing punters at Brisbane music venue The Triffid to vote on the recipe. Through popular vote, they landed on an Indian Pale Ale (IPA) as the drop of choice. For production, The Good Beer Co have partnered with Australian craft brewers Bargara Brewing Company. Their location – in Bundaberg, right near access point to the reef – is the perfect physical position from which to launch the Great Barrier Beer. 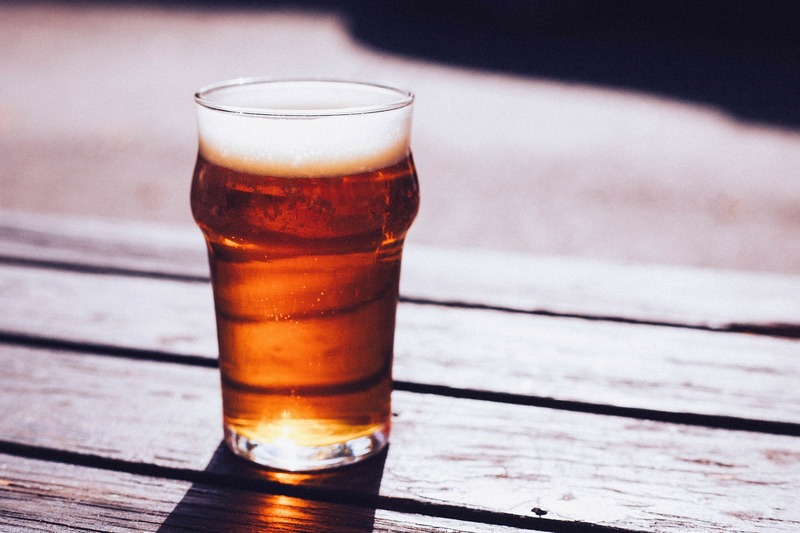 Local tour operators and venues have signed up to support the cause, with more than 20 businesses agreeing to stock Great Barrier Beer.